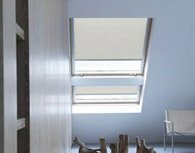 Roller blinds are a great choice for covering skylights. 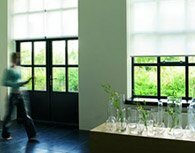 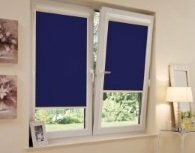 Our configurator will help you choose the right blind without the need for measuring your window by way of choosing your window's manufacturer and model. 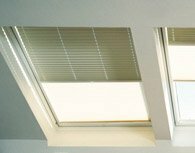 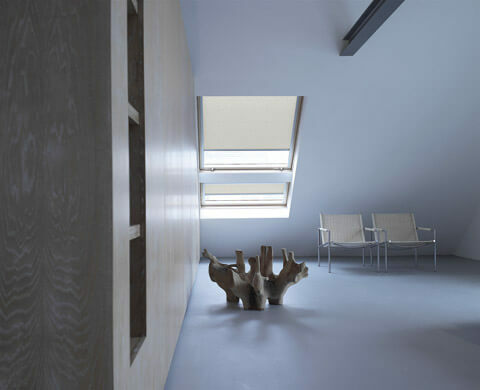 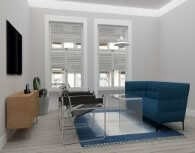 We can also supply custom skylight blinds. 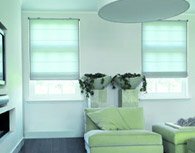 Our configurator will help you choose the fabric and mounting method. 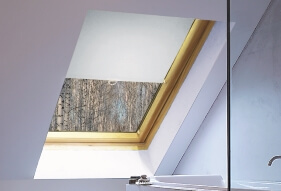 Our skylight blinds come with guides and cassette. 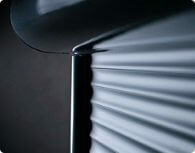 They're controlled by pulling the bottom rail. 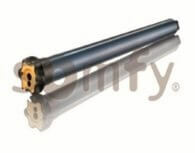 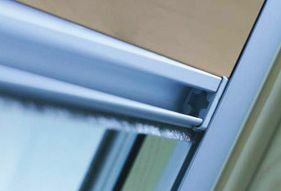 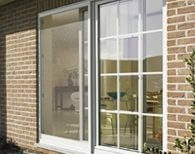 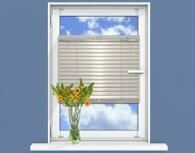 Opening the blinds is also very simple: just gently pull the bottom bar, which releases the spring locking mechanism. 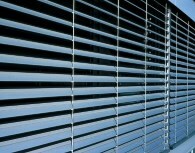 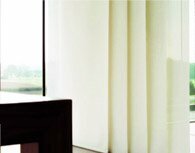 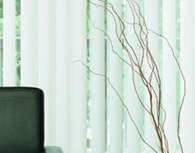 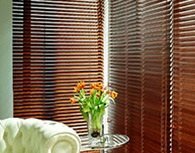 Our blinds fit windows with glazing bead angles of 90, 96 or 102 degrees. 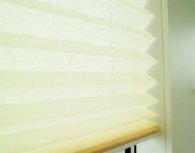 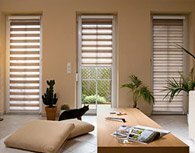 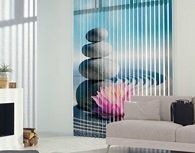 This is particularly important when ordering custom window blinds. 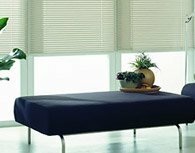 Choose from nearly 200 specially-selected fabrics. 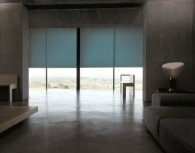 The system is available in grey.